A welcome trove of information. 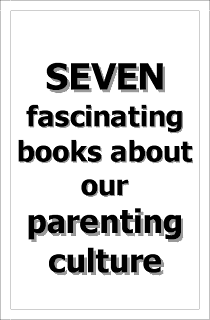 Partly through exhaustive biographical research (especially into the early years) and partly through porings over almost unknown, uncollected stories, Slawenski enthrallingly illuminates what turned Salinger into an extraordinary literary phenomenon. 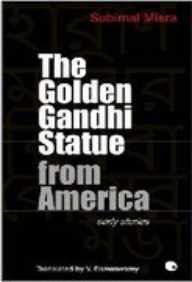 This is one of twelve short stories – parables, really - contained in The Golden Gandhi Statue from America by Subimal Misra. Revered in his homeland, the collection is Misra’s first publication outside of India. His stories are drenched in symbolism and multilevel metaphors. They are often angry, shocking and profane, but always colorful and thought provoking. The book’s primary messages are clearly geared to Indian society as they repeatedly chastise and challenge the status quo of that region. Yet, I enjoyed reading the book through Western eyes. Misra’s most vital themes are universal. However named or depicted, our gods are all the same. And so are our sins. 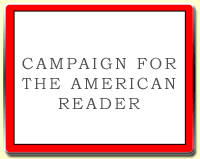 Visit the Dead Caulfields website, and read more about J. D. Salinger: A Life at the publisher's website.